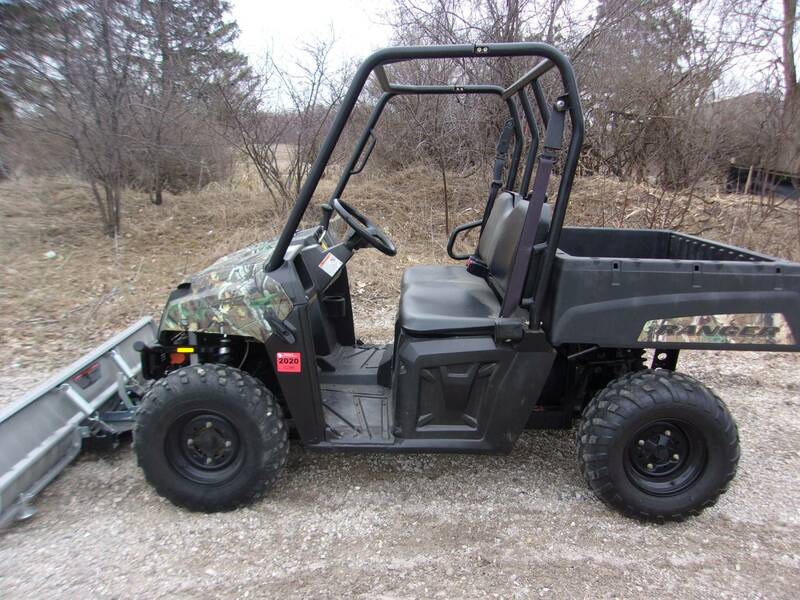 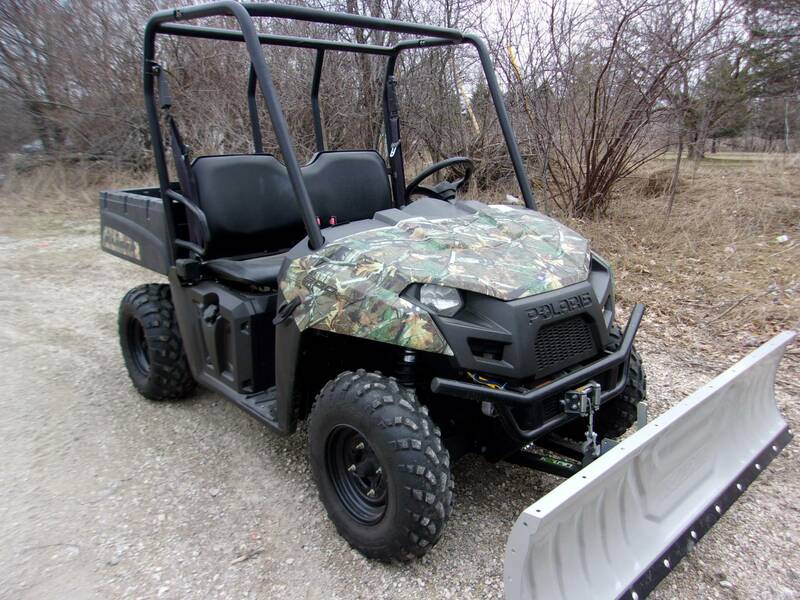 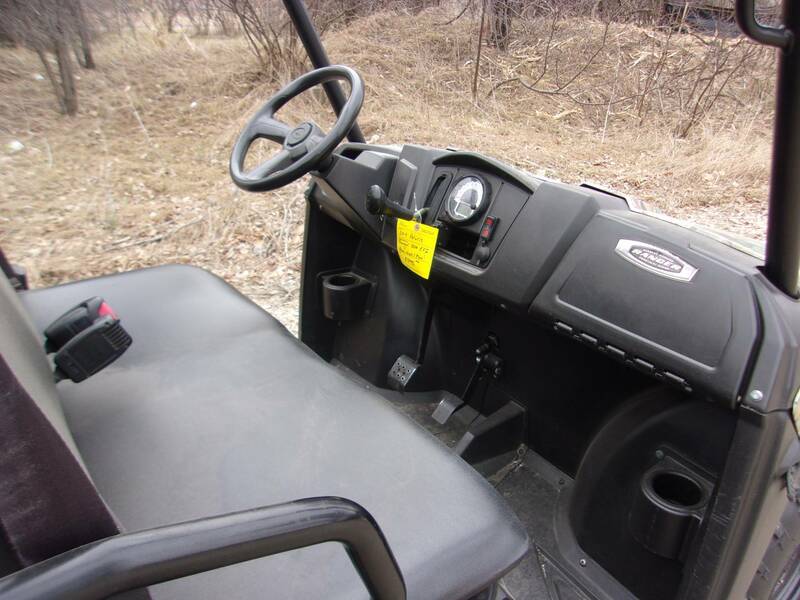 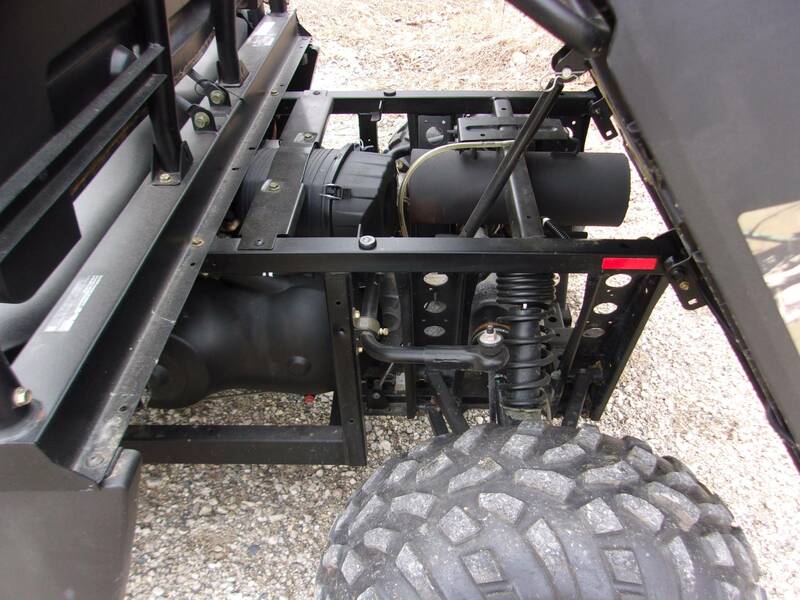 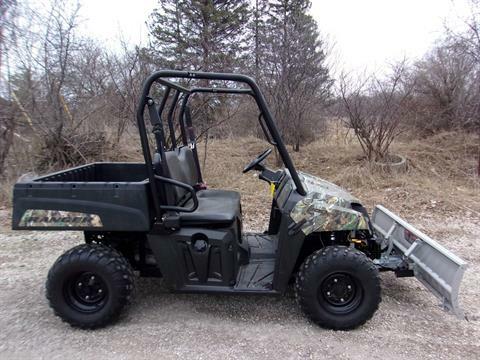 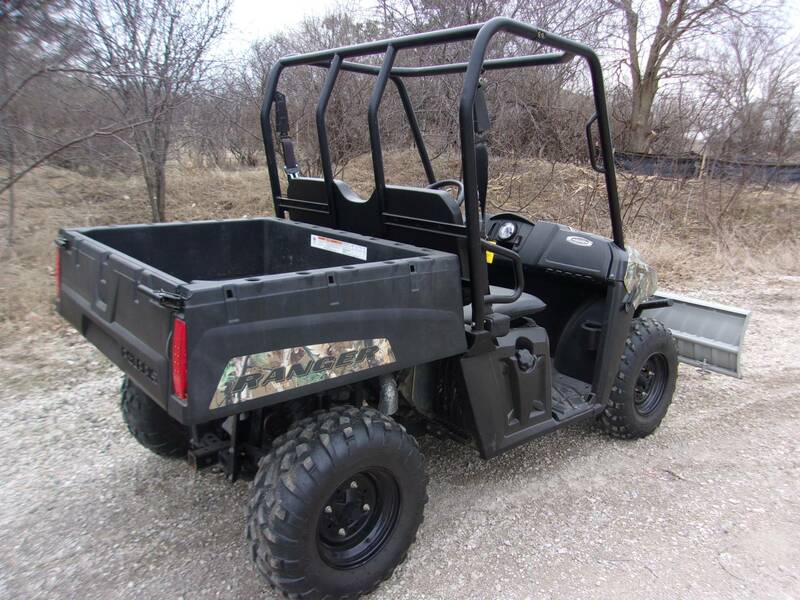 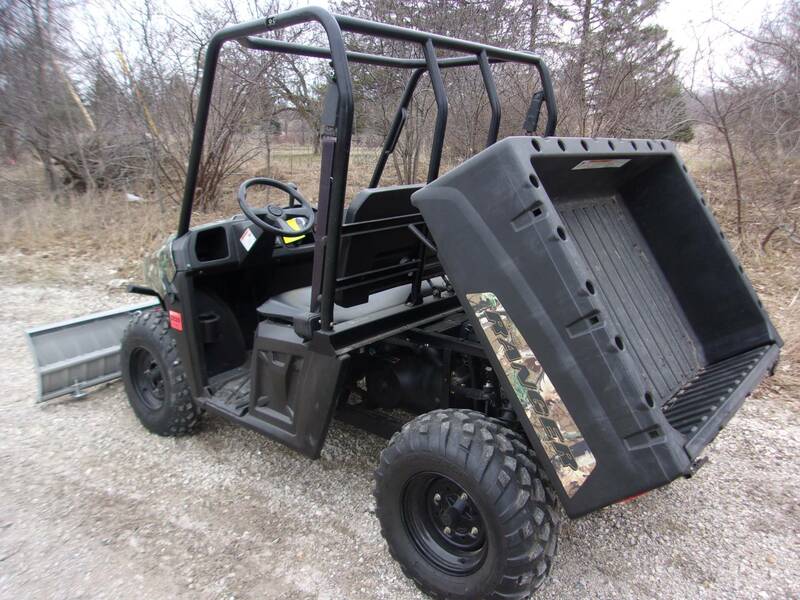 • Mid-size chassis is built for work • 50 hp and an 800 twin Electronic Fuel Injection (EFI) engine • 1,250 lbs. towing capacity. 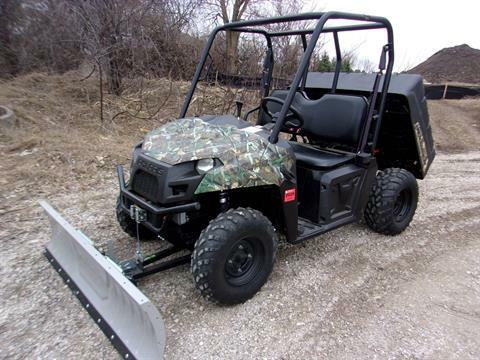 Clean and ready to work! At $8995, includes and brand new Kolpin Plow! Stay ahead of the weather and get yourself something to make your life that much easier in the winter months!